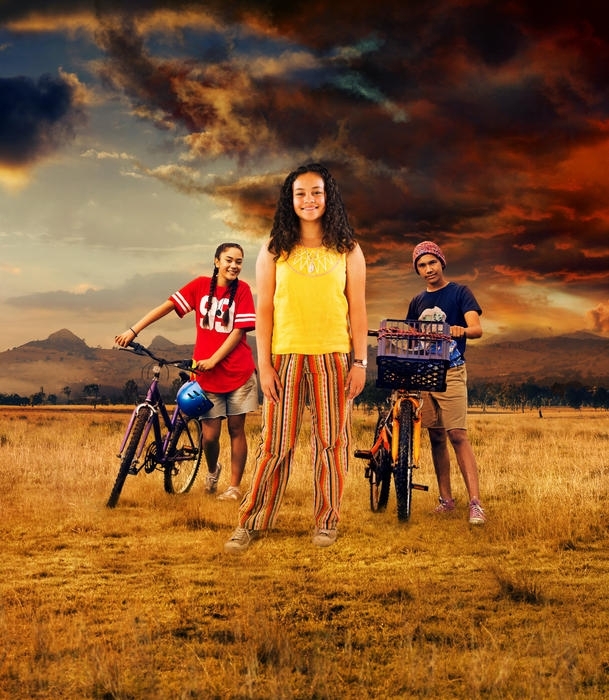 The series tells the charming story of an Indigenous girl Fuzzy Mac (played by Kyliric ‘Kiki’ Masella). Fuzzy just wants to be an ordinary teenager and have fun with her mates. This isn’t easy given Fuzzy’s ancestors have other plans for her. Oh, and not to mention she keeps seeing ghosts! 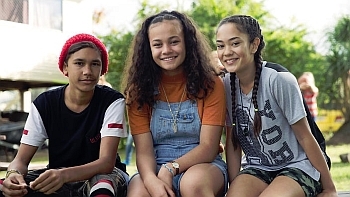 The series was filmed entirely on location in the Scenic Rim area of South-East Queensland, and stars up and coming talent, including Kyliric ‘Kiki’ Masella as Fuzzy Mac, Mairehau Grace and Tjiirdm McGuire as Fuzzy’s best buddies Tui and Yar, and Tessa Rose and Charles Passi as Nan and Pop. The Australian Curriculum for the Humanities and Social Sciences which includes the knowledge and understandings of Civics and Citizenship, Geography and History provides students with an insight into the world they live in from a range of perspectives, past and present, and encourages them to develop an appreciation and respect for social, cultural and religious diversity. The learning area provides students with the skills, behaviours and capabilities that will equip them to face challenges in their lifetime and to contribute to the wellbeing and sustainability of the environment, the economy and society. Through studying Humanities and Social Sciences, students are given opportunities to develop their ability to question, think critically, solve problems, communicate effectively, make decisions and adapt to change.